Use IRS Free File. If you still need to file your 2014 tax return, you can use IRS Free File to e-file for free. Free File is available through Oct. 15. If you earned $60,000 or less you can prepare and e-file your taxes with free tax software. If you made more, use Free File Fillable Forms to e-file for free. This option is the electronic version of IRS paper forms. Check on your refund. The Where’s My Refund? tool is a fast and easy way to check on your tax refund. Use the IRS2Go mobile app to access it or click on the “Refunds” tab on IRS.gov. Try IRS Direct Pay. If you owe taxes, pay them with IRS Direct Pay. It’s the safe, easy and free way to pay from your checking or savings account. Just click on the “Pay Your Tax Bill” link on the IRS home page. Apply to make payments. If you are not able to pay your tax in full, you may apply for an Online Payment Agreement. Check out the direct debit payment plan. It has a lower set-up fee and you will not miss a payment. With a direct debit plan the IRS will not send you a monthly reminder to send your check. Correct your tax withholding. Did you get a big refund or owed more tax than you expected when you filed your tax return? If so, you may want to change your tax withholding. To make a change, complete and give your employer a new Form W-4, Employee’s Withholding Allowance Certificate. The IRS Withholding Calculator tool can help you fill out a new Form W-4. Get health care tax information. The IRS website also has information about the Affordable Care Act tax provisions at IRS.gov/aca. You can visit this site for educational material that describes how the health care law tax provisions affect individuals and businesses. There you will find information about the law and its provisions, legal guidance, the latest news, frequently asked questions and links to additional resources. Check out a charity. If you donate to a charity, the value of your gift may be deductible. Use the Select Check tool to see if your charity qualifies. Get answers to tax questions. The Interactive Tax Assistant covers many common tax topics. Type in your question or search terms and it can lead you step-by-step to the answer. The IRS Tax Map gives you a single point of access to tax law information by subject. It integrates tax topics, forms, instructions and publications into one tool. Get forms and publications. 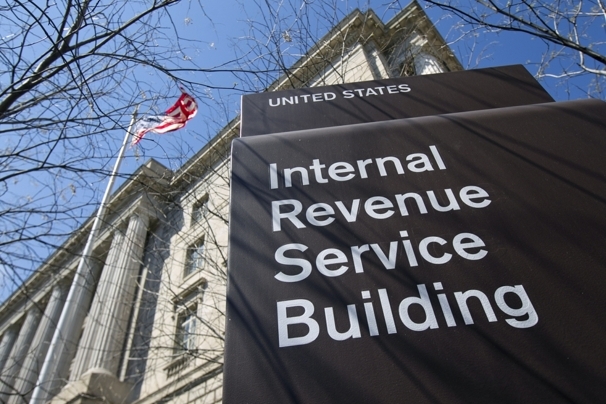 View, download and print federal tax forms and publications on IRS.gov/forms at any time.